Large showy blooms with long spurs in a wide range of colors. Great for rock gardens, boarders and for cuttings. 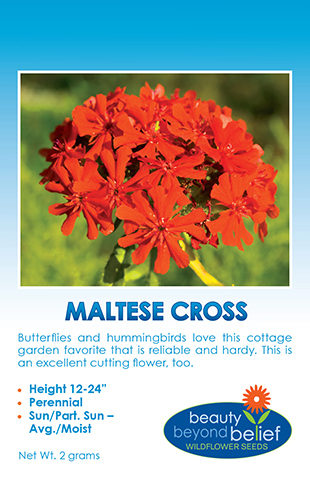 These graceful perennials are a favorite of hummingbirds and hawk moths. The large showy blooms have long spurs in a wide range of colors. 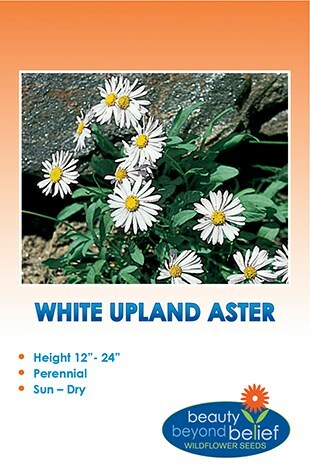 Great for rock gardens, boarders and for cuttings. These graceful perennials are a favorite of hummingbirds and hawk moths. The colors range from blue to red, violet, or purple and yellow. Plant McKana Giants Columbine in a partially sunny site with average moisture. Columbine seed will germinate better with cold stratification achieved by planting the seed in the very late fall or placing seed in a damp paper towel in a plastic bag and store in the refrigerator for 3-6 weeks before planting. When planting, cover only very lightly with fine soil. Plants will live for five to six years. Will readily self sow. The plants will live for five to six years. 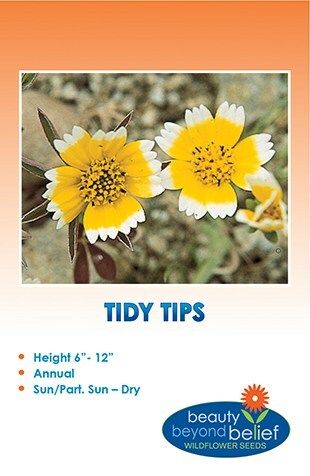 Keep the seed for replanting during the third or fourth growing season.